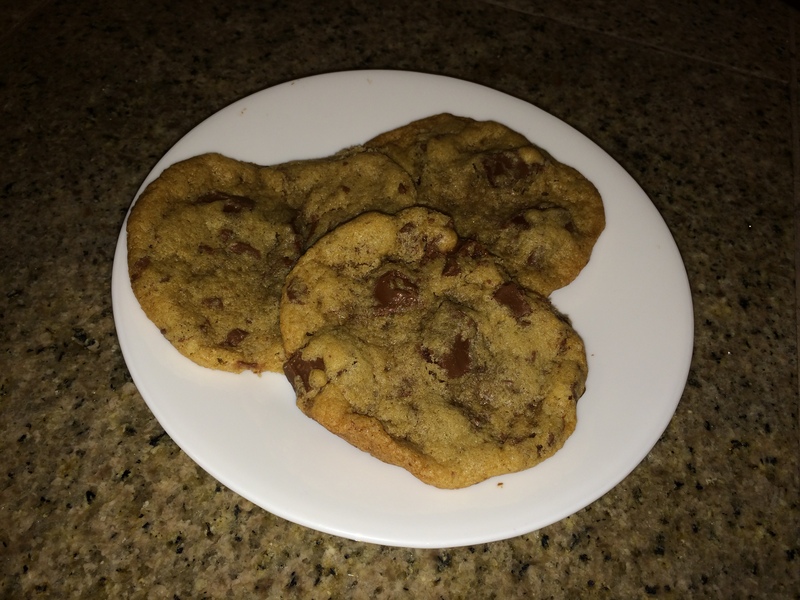 This is one of my favorite chocolate chunk cookie recipes! 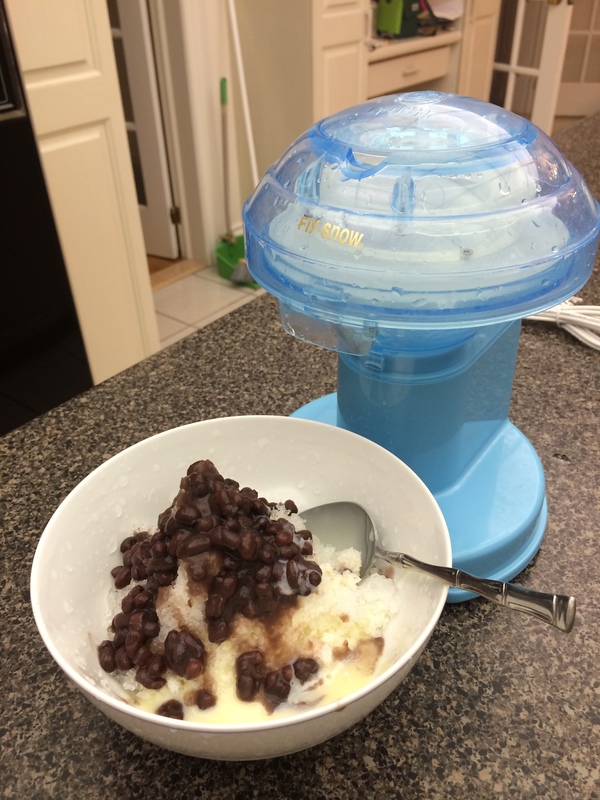 I love the crunch from the turbinado sugar and the melty ooze from the warm chocolate chunks. The gluten-free version holds together extremely well and is deliciously chewy. I don’t think there’s too much difference in taste or texture from the normal flour version. Preheat oven to 360°F and line a baking sheet with aluminum foil or parchment paper. Using a mixer, beat the butter and sugars together for about 5 minutes, until very light and fluffy. Beat in salt and baking soda, then beat in the flour on a low speed until just mixed. With a spatula, fold/stir in the chocolate chunks. Shape cookies into ~1-inch balls and space them 1.5-2 inches apart on cookie sheet. Sprinkle each with some coarse or flaky sea salt. Since the gluten-free cookies will spread out while baking, flatten each ball and sprinkle the entire top with sea salt. Bake for 11-12 minutes. 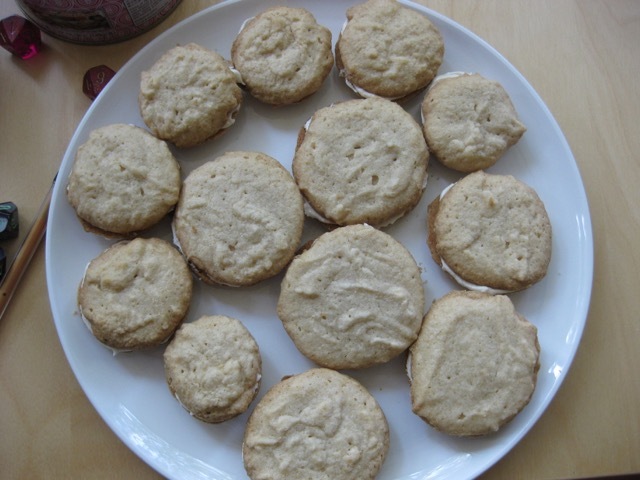 The cookies will be very soft when they come out of the oven, but leave them on the baking sheets for several minutes and they will firm up as they cool.